Welcome to a new year of Creativity! Register for our SUMMER ART CAMP! 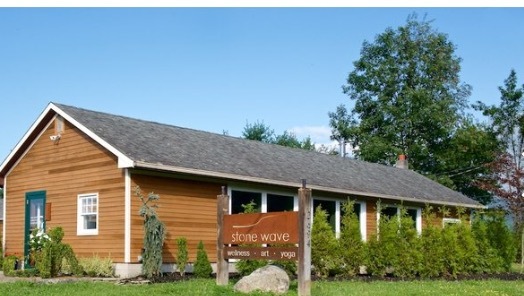 Sunflower Art Studios is located at Stone Wave - 2694 US 44, Gardiner NY. The studio is flooded with natural light and panoramic views of the Shawangunk Ridge. Kids are provided healthy snacks, sugar free juice and one-on-one attention from our staff. Creative Kids: Sunflower Art Studios offers After School Art Classes, Art-Themed Summer Events, Painting Birthday Parties and MORE! We are affordable, fun and creative, focusing on projects that kids will love. Creative Kids draw, sketch, color, paint, sculpt, build, collage and craft. There is no project we won't tackle! Our passionate, qualified instructors take special time with each little artist to help nourish and grow their creativity. Art Classes for K-2, 3-5, and advanced workshops for 5-8. Classes are designed to be group friendly but also offer individual customization. Our instructors encourage everyone to work to their own ability, interest, and comfort. Take advantage of our studio space and supplies. Select weekends this fall. A great supplement for our After School Art Class students who want even more ART in their lives! Customized event for kids and teens. Great for birthdays, graduations, bat/bar mitzvahs, and more.